Jagruti's Cooking Odyssey: You're Invited Season 2 - Linsy Patel ~ Homemade Dunkin Donuts Munchkins !! 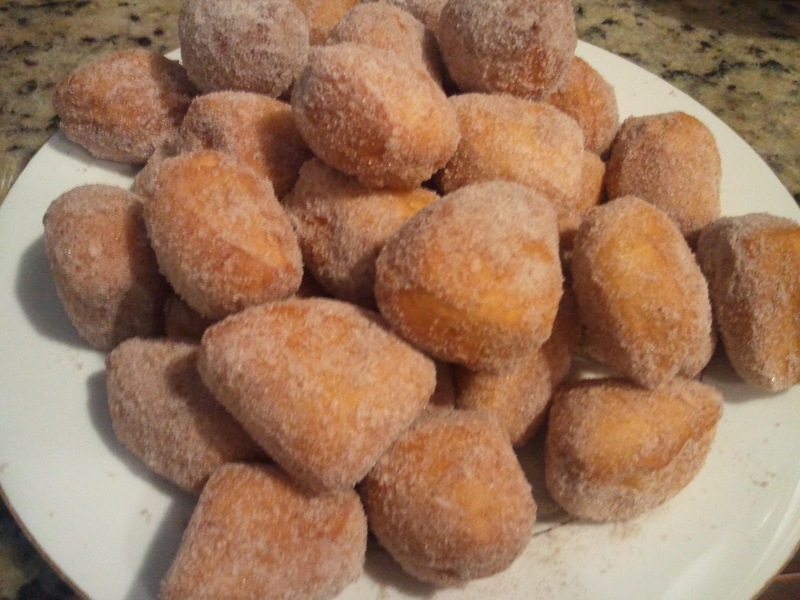 You're Invited Season 2 - Linsy Patel ~ Homemade Dunkin Donuts Munchkins !! Let's hear more from her and see what treat she has for us ! Hooray ! it's my 100th post. Thank you all for your love and support. I just started this to share my recipes with you and look where I have been. Made some amazing cyber friends and reach out to whole world by this blog and I invited for a guest post at Jagruti's space. so it's double celebration for me and did I tell you this is my second guest post. Well what to tell you about Jagruti from Jagruti's Cooking Odyssey, thru blogging world I met her and find out that she belongs to same city in India which I am and we connect at once. We chat on FB and know more about each other. She comes on TV also in UK for her cooking show. check out her space for awesome recipes or you can see the videos of her show too. Thanks Jagruti for wonderful opportunity. Now lets come back to today's post. Big or small everyone like Dunkin Donuts Munchkins. My son love that and whenever it's possible I buy it for both my kids and they can enjoy it. But sometimes its very hard to go out and buy it specially in winter and it's cheaper to make it at home too. I used Pillsbury's biscuits to make it this. It's fast and easy. Heat oil in non stick pan. By the time oil heat up , cut the biscuits in 4. 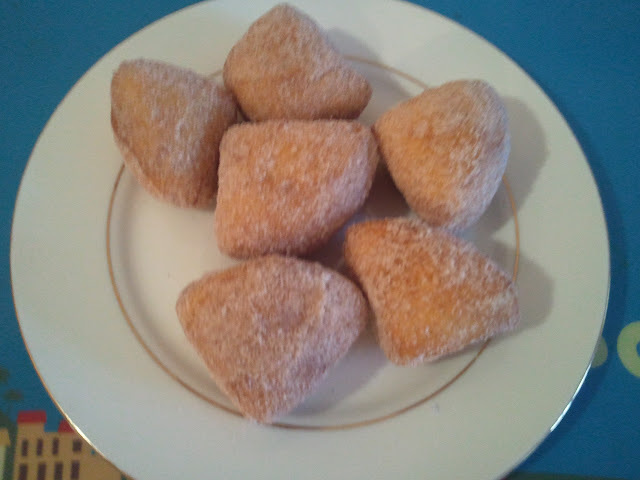 Take one bowl , add sugar and cinnamon powder in it. Mix it and keep it aside. Take 4-5 pieces and fry it in oil. Make sure it's red from all side. Take it out and put it in sugar and cinnamon powder mix. Coat it from all side and take it out in dish. Repeat the process until you are finished. serve hot or cold with coffee or tea , or just grab it like this. I got this box for 99 cents and it makes 36 munchkins, where in stores for $1 it comes only 6. so what are you waiting for? If you can not find Pillsbury Biscuits..still you can enjoy them.how ? Use this recipe. In a bowl stir together egg, sugar , buttermilk, salt and honey. Add the flour and baking powder and mix until just combined and no dry flour is left. Heat a oil and drop a tablespoon of batter in to the oil and cook for 2-3 minutes on one side and 2 on other side. don't over crowd the pan otherwise it will be won't nice and brown and dont make it too big too or too small. 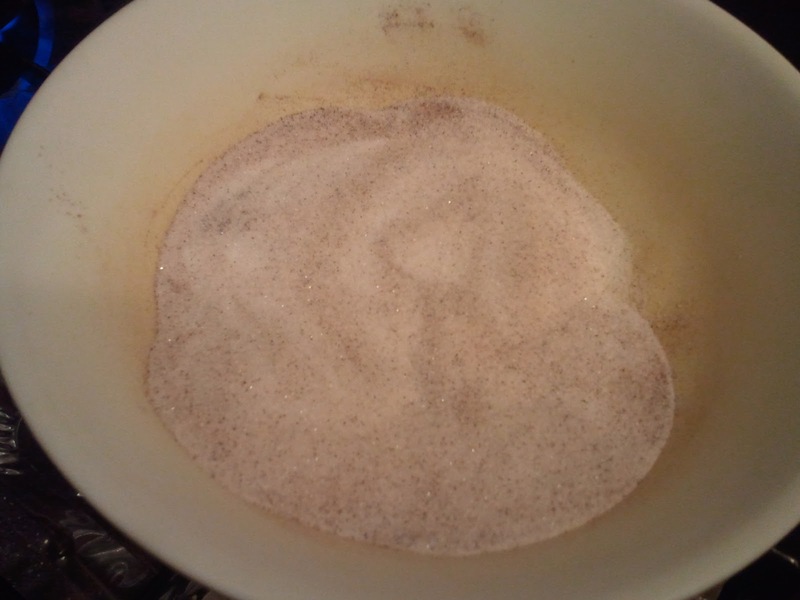 When its cooked, take it out and rolled it in sugar and cinnamon mixture , take it out and do the rest of it. and enjoy. Linsy, seriously I can not wait to make and tuck into these gorgeous munchkins as soon as I can find those Pillsbury biscuits or similar products in UK. 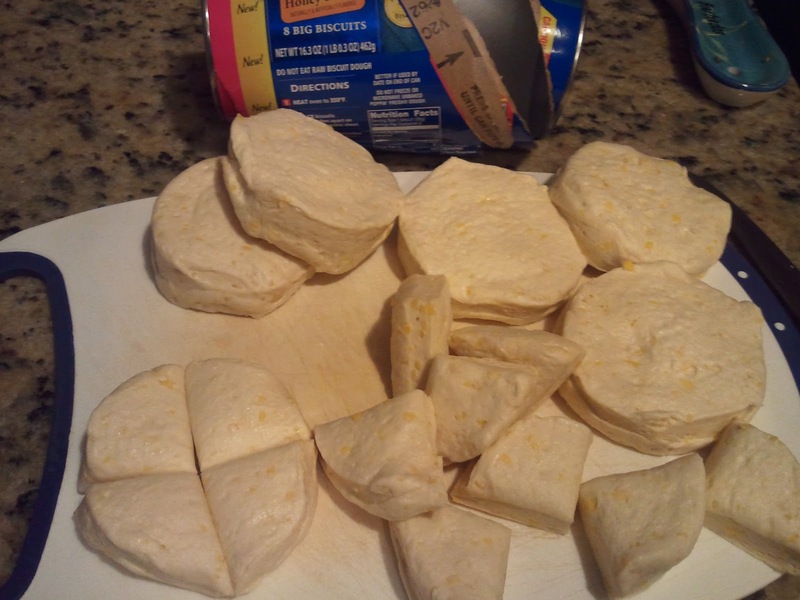 I know they will be a definite hit with my two kids :) Many many thanks Linsy for conceding to write this excellent post and sharing with us this innovative and yummy recipe. Thank you so much Jagruti for such an honor. what an easy snack. love idea of you are invited too. very tempting ones,looks delicious snack..Congrats to both of you!! She is of course a 'Kitchen Queen'!